The 14th International Conference for Music Perception and Cognition begins this week in San Francisco, CA. 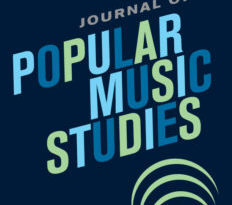 Get caught up on important research in the field with the 5 most-read articles recently published by Music Perception: An Interdisciplinary Journal. 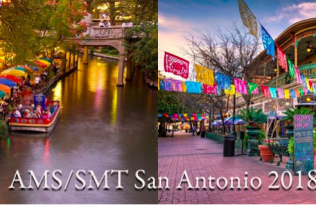 Enjoy free access to these #ICMPC14 “must-reads” from today through the end of the conference on July 9. 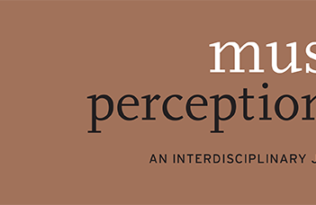 ICMPC14 conference attendees: Be sure to meet the new Incoming Editor of Music Perception, Catherine (Kate) Stevens, at the conference. For more information on her incoming editorship, visit mp.ucpress.edu. 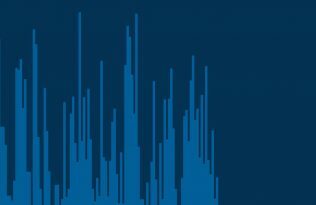 Want more articles from Music Perception? 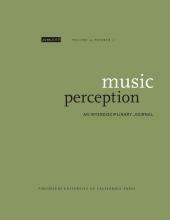 Enjoy access to a free sample issue from now through December 2016: a special issue on “Milestones in Music Cognition” (Vol. 33, No. 3).